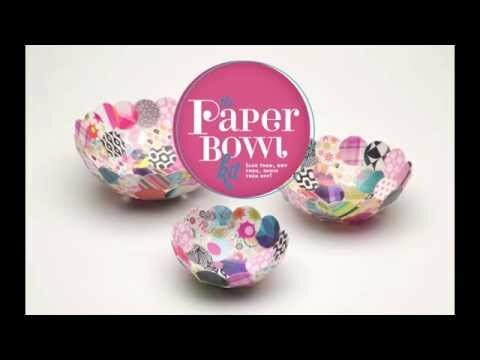 Paper Bowl Craft Kit by Craft-Tastic - Great Craft Project! Three different sized bowls (4-inch, 6-inch and 8-inch). Over a hundred decorative paper circles to use to cover the bowls. Arts & crafts are a great way to develop your children’s creativity and this kit can help. Click here for more information: Benefits of arts & crafts. Not Really Interested In This Craft-tastic Paper Bowl Craft Kit? That’s ok, we have other neat Cool Craft kits to choose from.